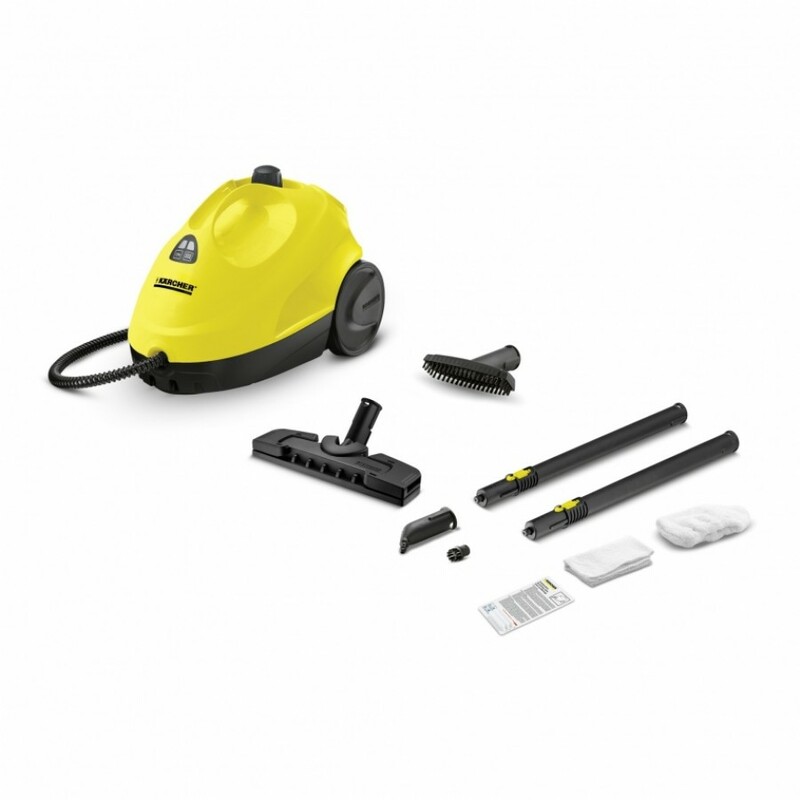 SC 2 – entry-level steam cleaning. The intuitive and easy to use SC 2 entry-level steam cleaner features two-level steam control for adjusting the steam intensity to the surface and level of dirt. Practical accessory storage.SC 2 – entry-level steam cleaning. The intuitive and easy to use SC 2 entry-level steam cleaner features 2-level steam control for adjusting the steam intensity to the surface and dirt. Practical on-board accessory storage, floor nozzle Comfort with flexible joint for optimal ergonomics and perfect cleaning results as well as floor nozzle parking position are useful features that make steam cleaning easier and more convenient. 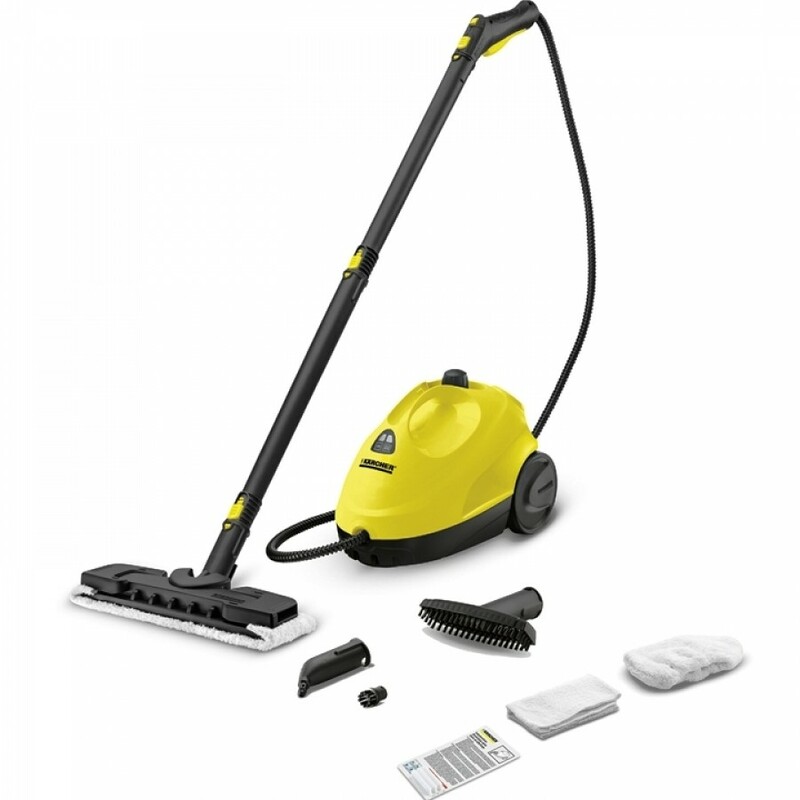 The Kärcher SC 2 steam cleaner cleans without chemicals and is versatile. Thorough cleaning with the Kärcher steam cleaner kills 99.99% of all common household bacteria on hard surfaces around the home. Versatile accessories leave fittings, tiles, hobs, exhaust hoods as well as tiny cracks and crevices hygienically clean. Even stubborn dirt is reliably removed.